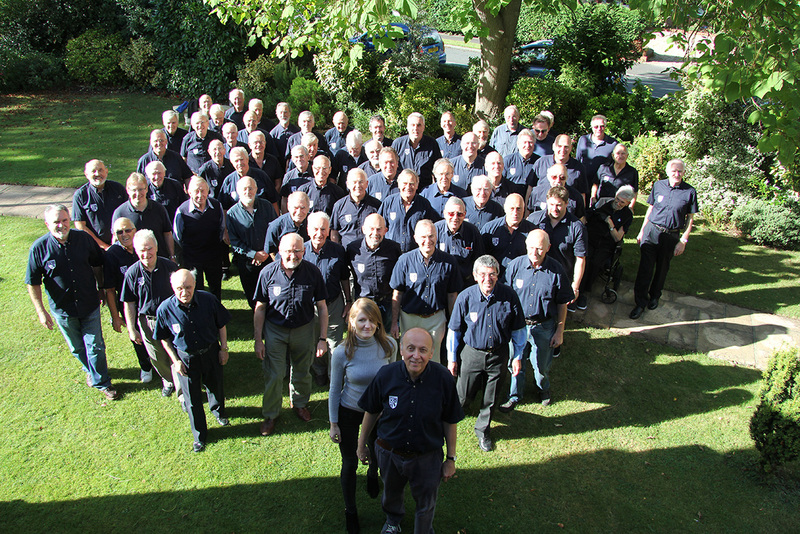 OCTOBER 23: The Croydon choir staged a delightful concert to a new – and highly appreciative – audience at the church of St Barnabas, Beckenham, on Saturday. 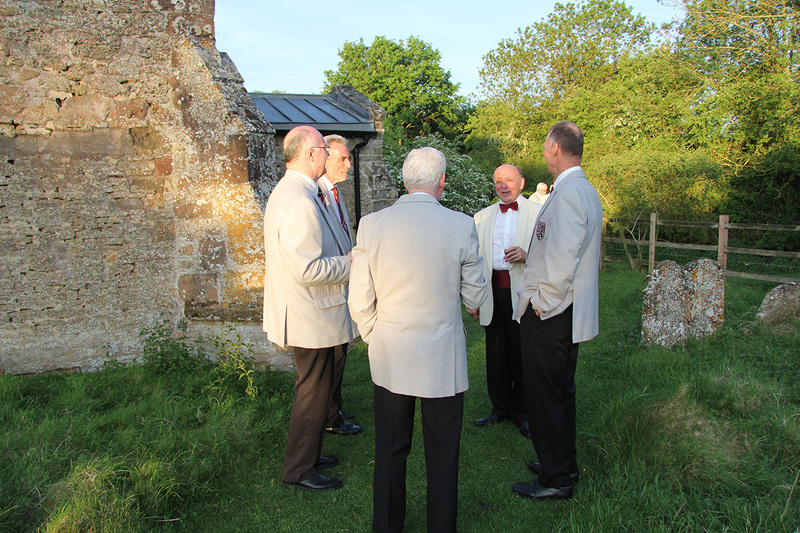 The church had a lovely acoustic and the choir felt lifted by the warm audience response. 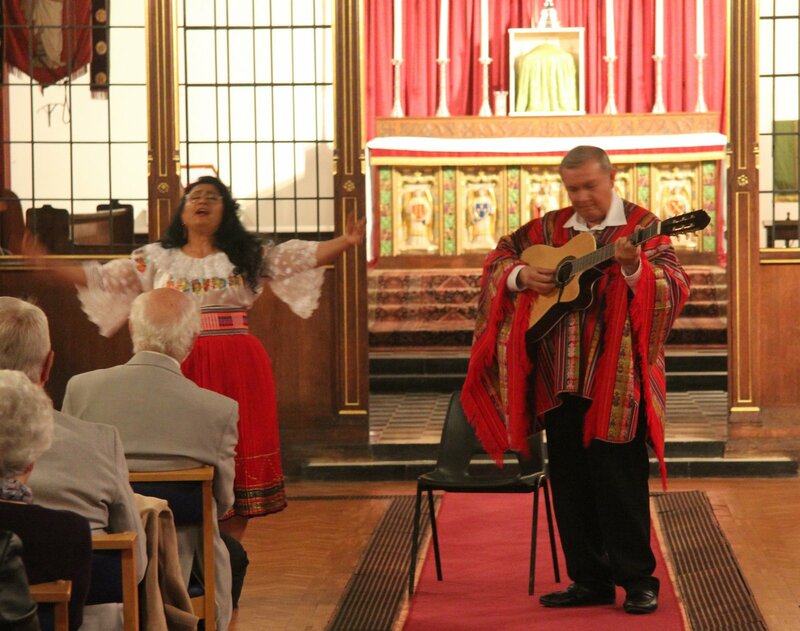 In addition, both choir and audience were treated to two stunning spots by choir tenor Octavio Lopez Garcia and his wife Andrea Leon Cruz, who performed a range of South American folk songs and ballads – adding to the impact in the second half by wearing the traditional dress of Ecuador, their home country. SEPTEMBER 30. 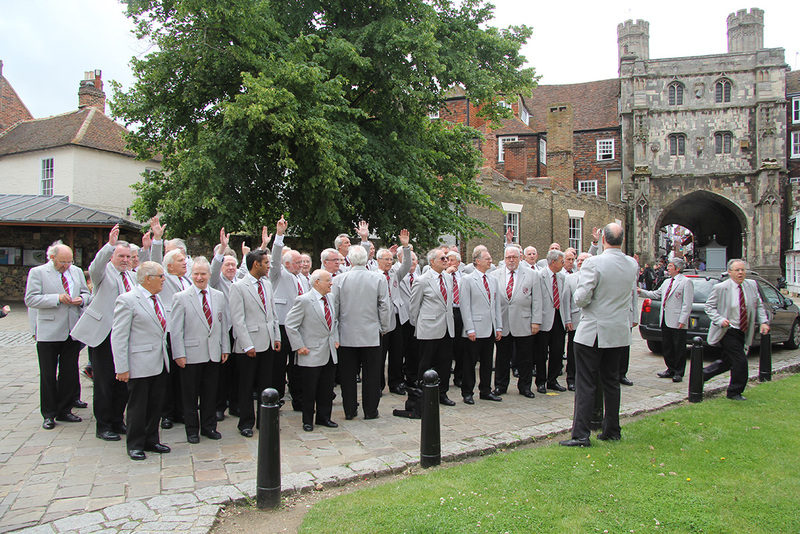 The choir sang to an appreciative audience at Rochester Cathedral last Saturday. 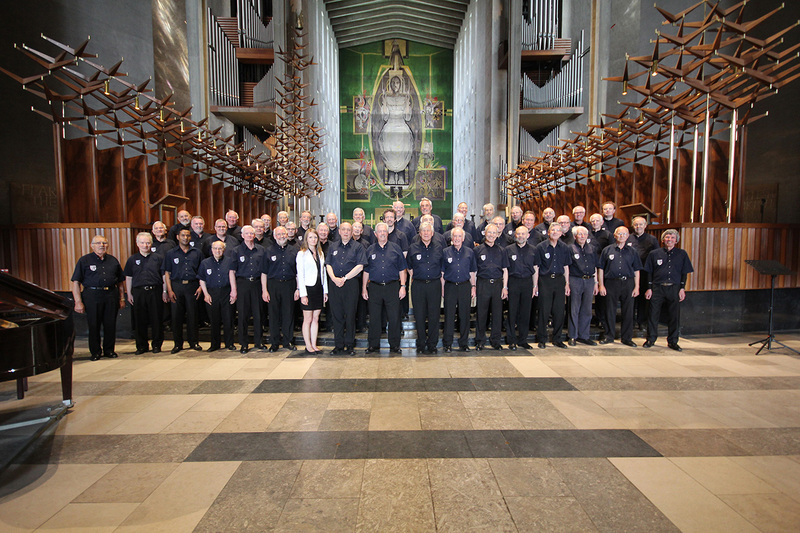 The cathedral was crowded with visitors, many of whom stopped to listen as the choir presented a diverse selection from its cathedral repertoire, ranging from American spirituals to the classic Welsh hymns. 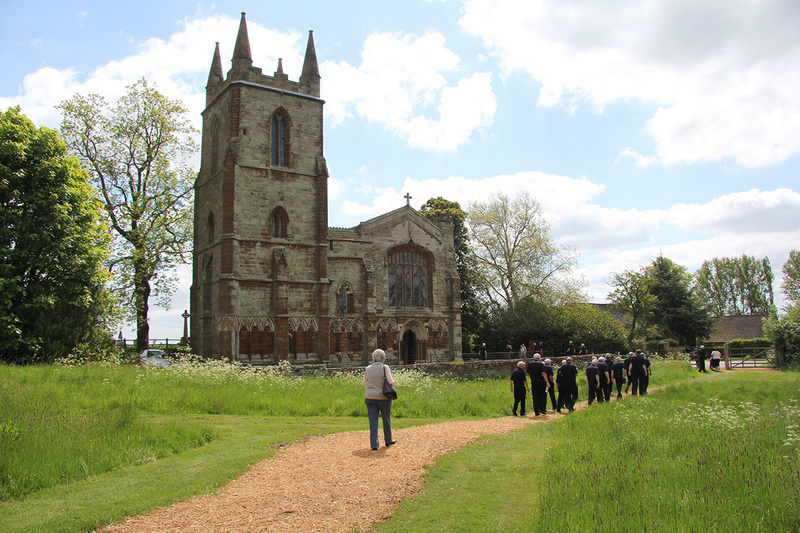 One American visitor told the choir she was most impressed that she could hear singing of such quality - and without having to pay for it either! 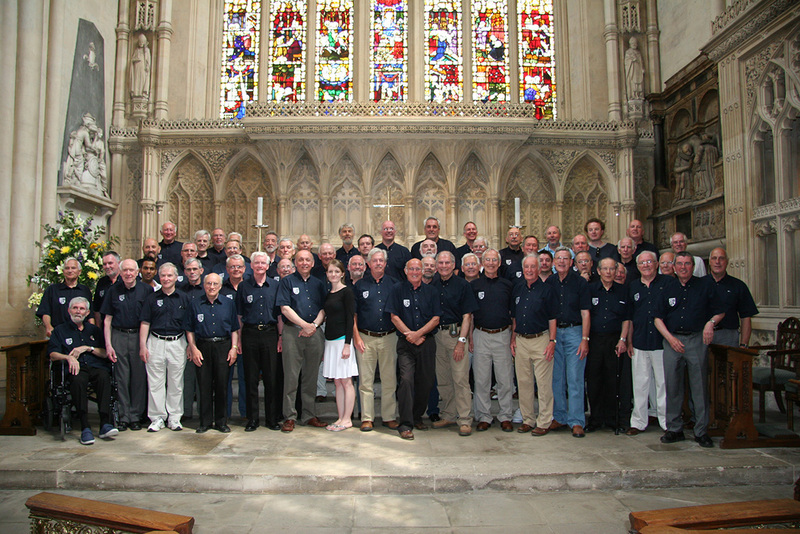 The Rochester appearance is the latest step in the choir's target of singing in one new cathedral every year. 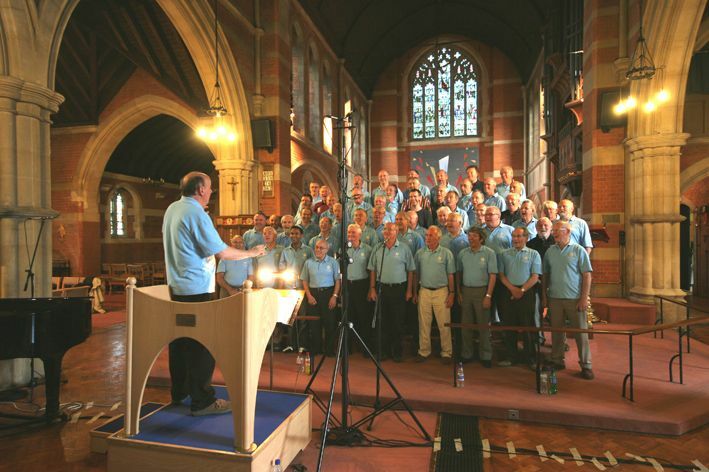 Meanwhile the choir is now preparing for its next concert, at St Barnabas in Beckenham on October 22. 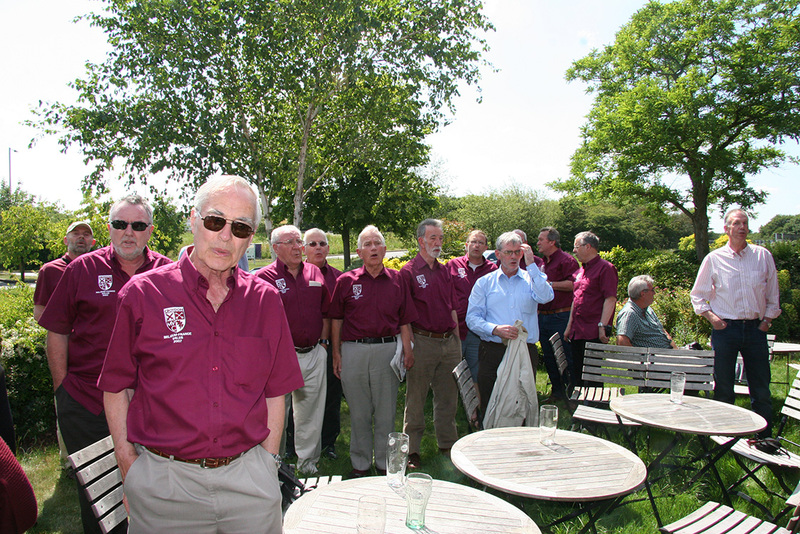 JUNE 1: The Croydon choir has paid its tribute to the fallen of World War One during an affecting and fulfilling visit to Ypres in Belgium, the location of some of the bloodiest fighting of the entire war. 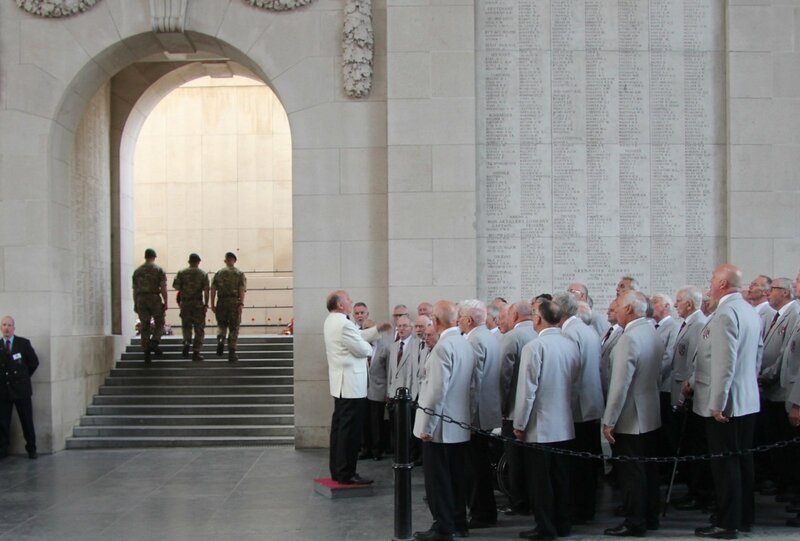 On Friday May 27, the choir took part in the regular Last Post ceremony at the Menin Gate, built in 1927 to commemorate the 55,000 Allied soldiers who went missing in successive battles at Ypres. While wreaths were laid, the choir sang the moving valedictory Mansions of the Lord, followed by the equally poignant last verse of Keep the Home Fires Burning. 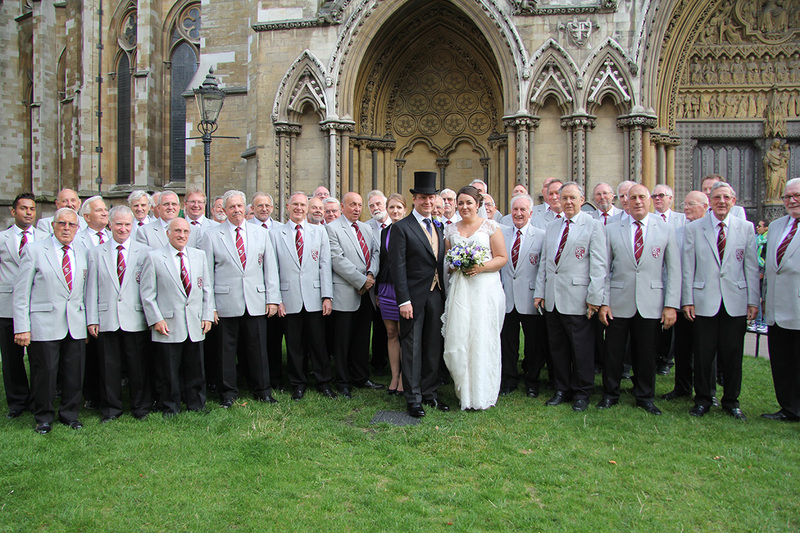 Around 600 people witnessed the ceremony and a number told choir members afterwards how moved they were by our singing. 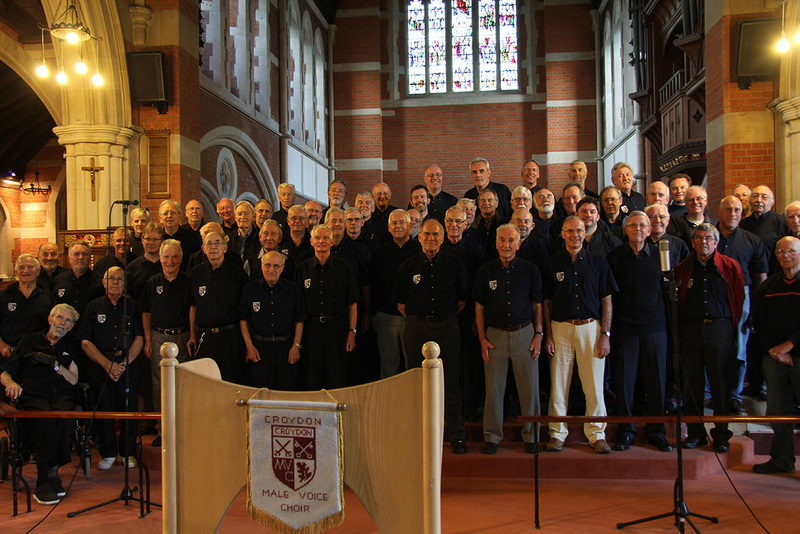 MAY 3: The choir is preparing for its visit to Ypres, Belgium, which promises to be a memorable event. 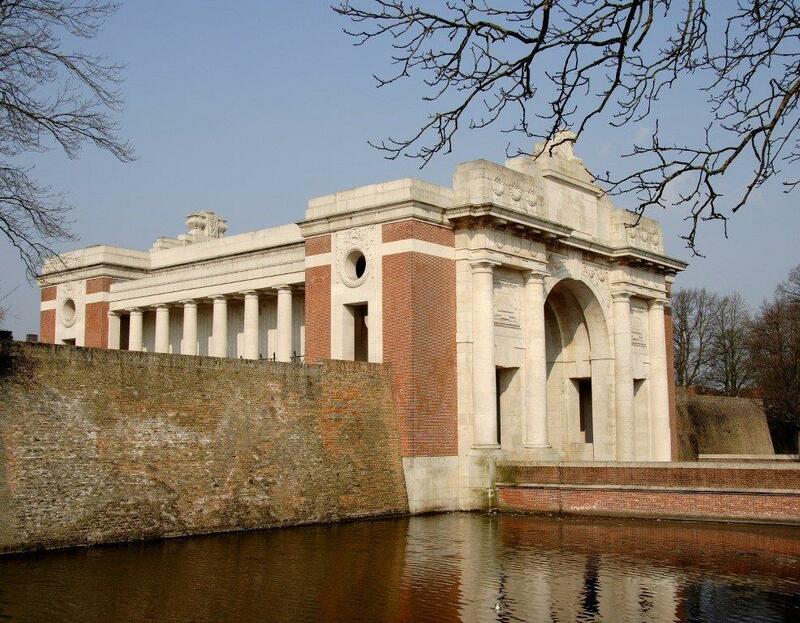 The choir will sing at the Last Post ceremony at the Menin Gate on Friday evening, May 27. 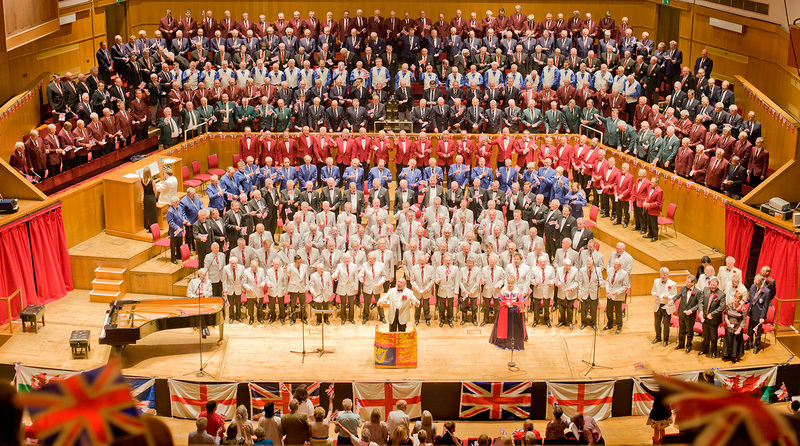 On Saturday May 28 it will be performing a full repertoire at St George's Church, Ypres, which was built after the war to commemorate the fallen. 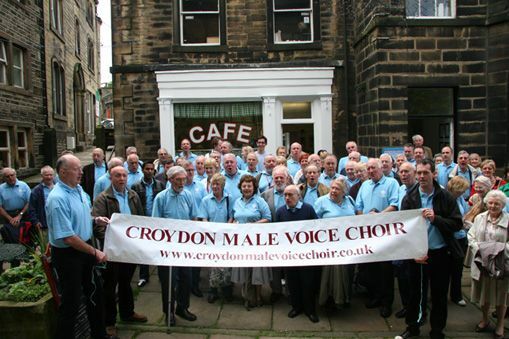 More than one hundred choir members and supporters are already booked to make the trip. 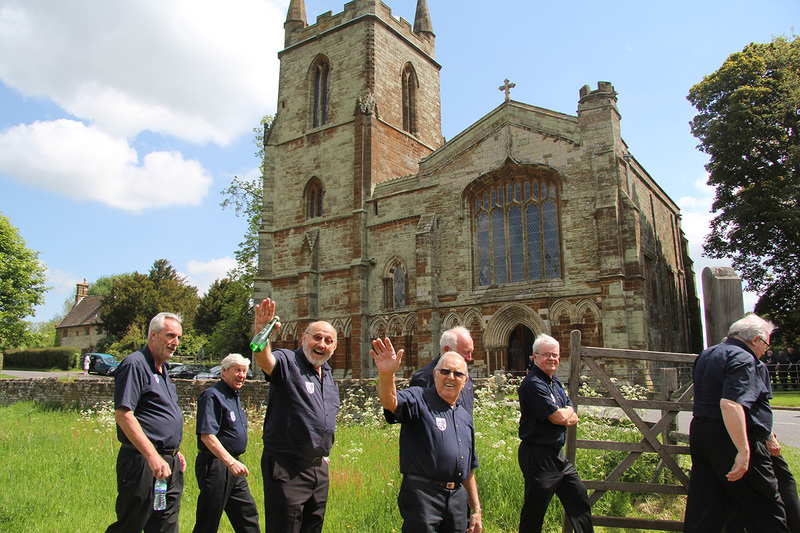 The Ypres appearance follows a highly successful concert at Shirley Methodist Church on April 9, which helped to raise more than £1000 for the Hall Grange care-home charity. 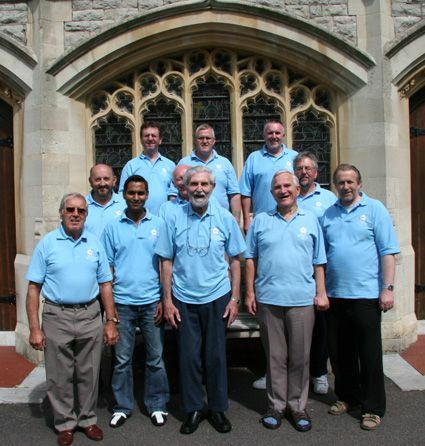 JUNE 6: The Croydon MVC scored a resounding success with its North Wales tour last weekend. 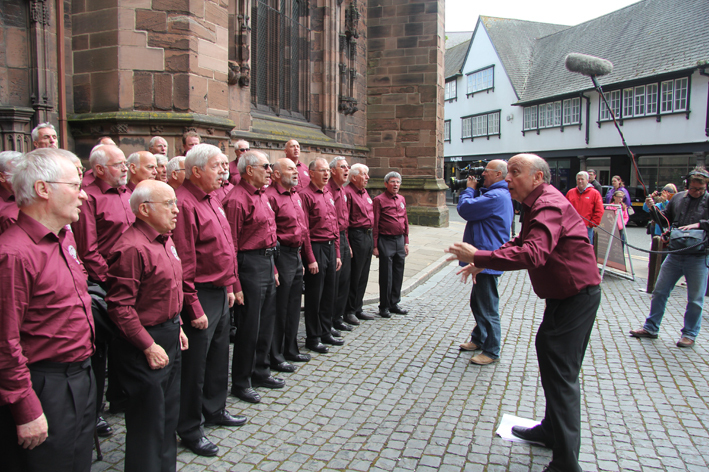 On Friday May 29 the choir sang at Chester Cathedral and members considered this a performance to rank with the Bath Abbey sing of 2011. 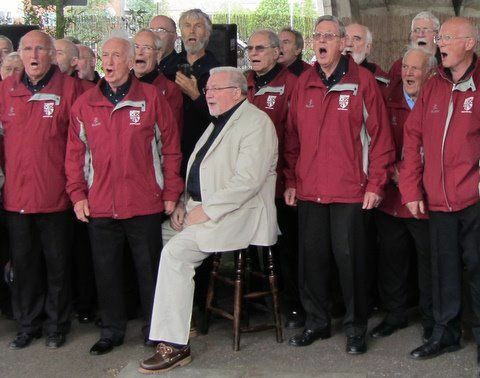 “There was a good audience, the acoustics were fabulous, and we were on top form,” one said. 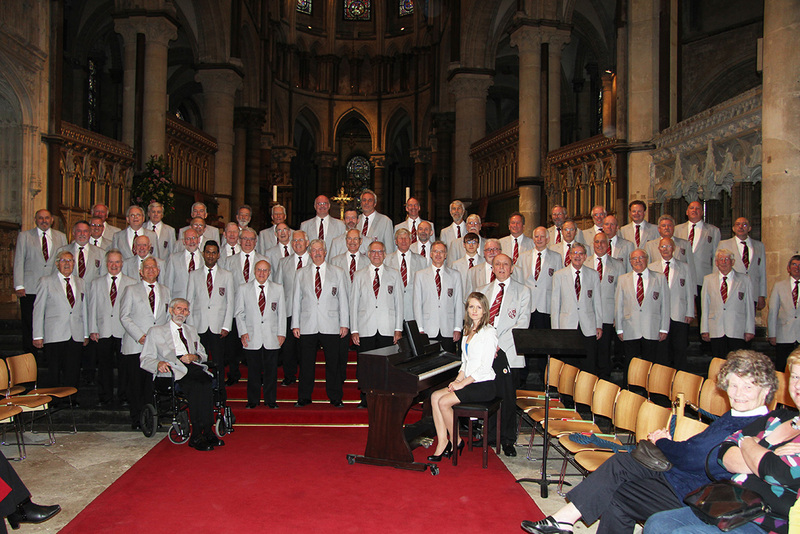 The Chester performance also featured the first appearance of new choir pianist Frances Ringer. 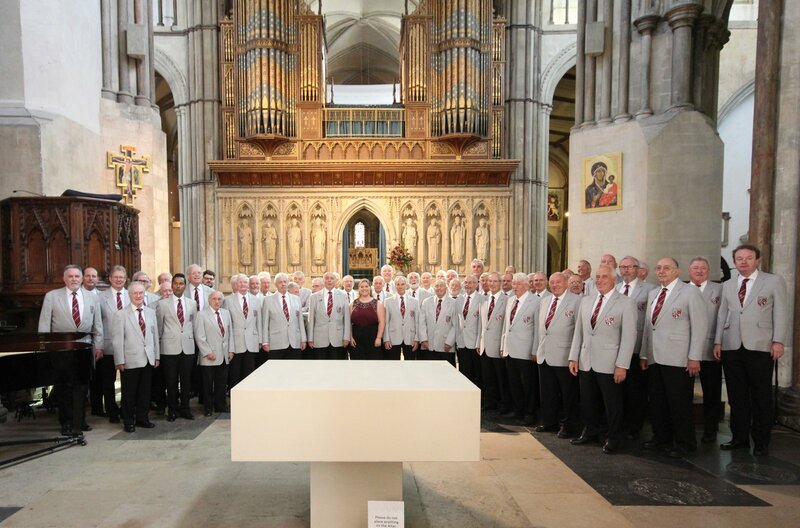 The Croydon choir enjoyed a magnificent evening singing in a mass-choir concert at Winchester Cathedral on Saturday (November 15). 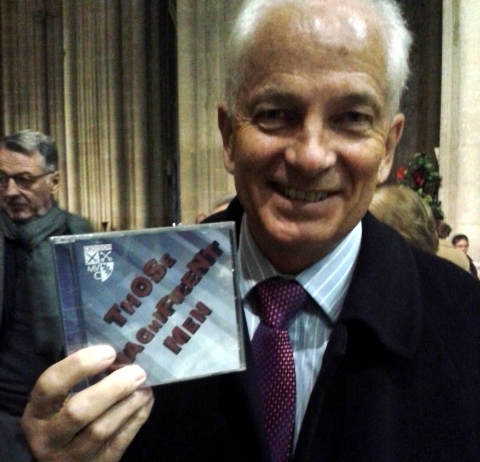 The concert, featuring five male voice choirs, was in aid of the Prostate Cancer UK charity and the key-note speaker was former England cricket captain David Gower OBE. 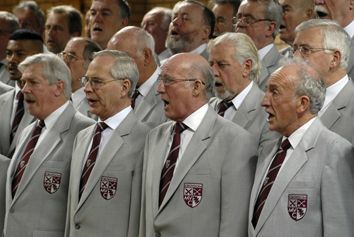 In his speech, David referred to the notorious occasion when he buzzed an England match in Australia in a Tiger Moth in 1991 and was fined £1000 by the England management. 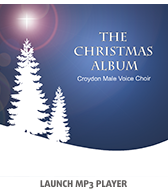 Croydon MVC presented David with a copy of our CD Those Magnificent Men and he joked about this in his final speech. 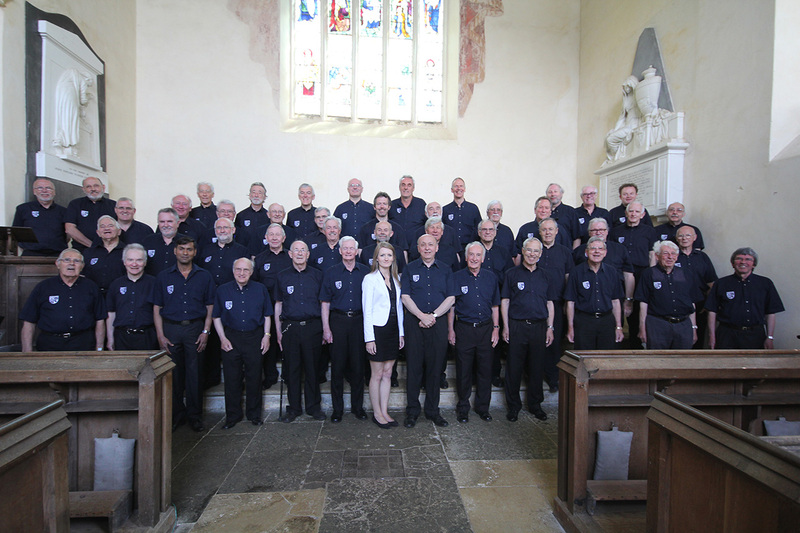 David also praised “the magnificent singing of these magnificent men in this magnificent venue”.